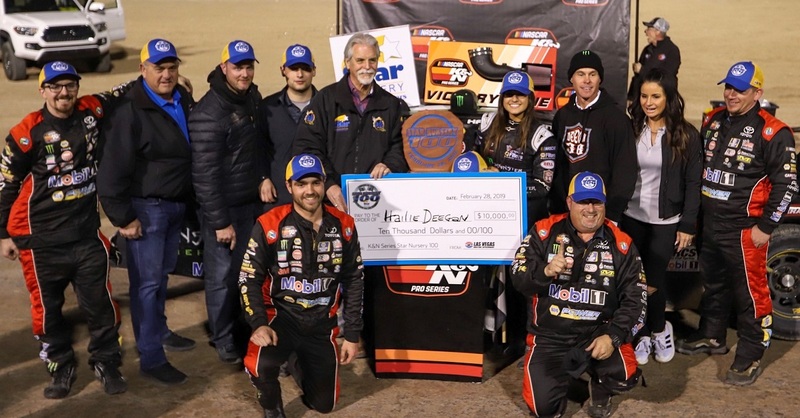 Derek Kraus will return for a third season at Bill McAnally Racing (BMR) in 2019 where he will pilot the No. 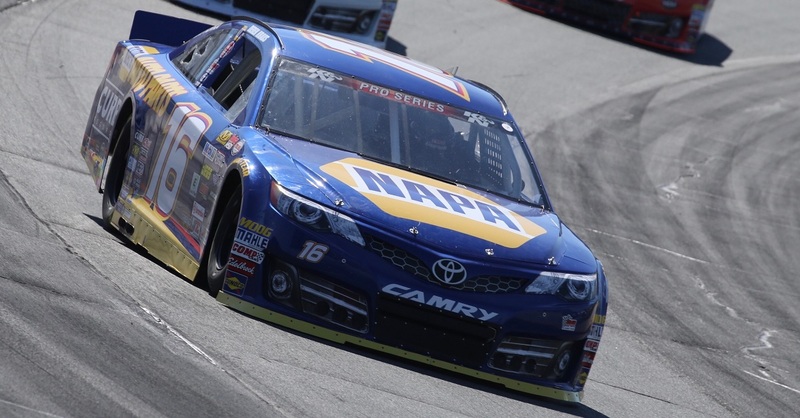 16 NAPA AUTO PARTS Toyota Camry in the NASCAR K&N Pro Series. 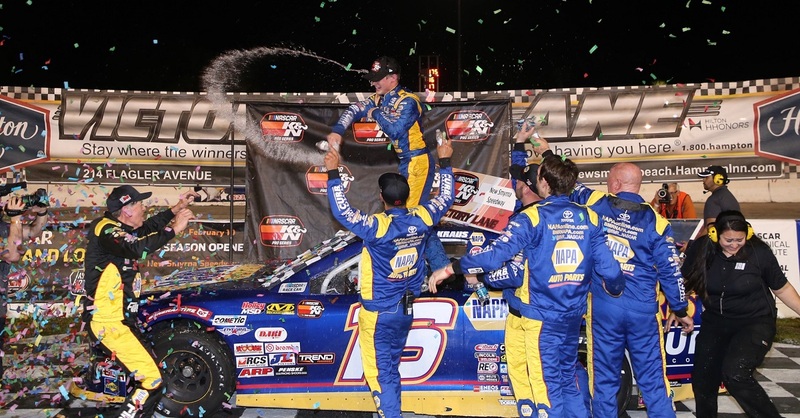 Kraus will also make a jump to the NASCAR Gander Outdoors Truck Series and compete in BMR’s No. 19 ENEOS Toyota Tundra in select events. 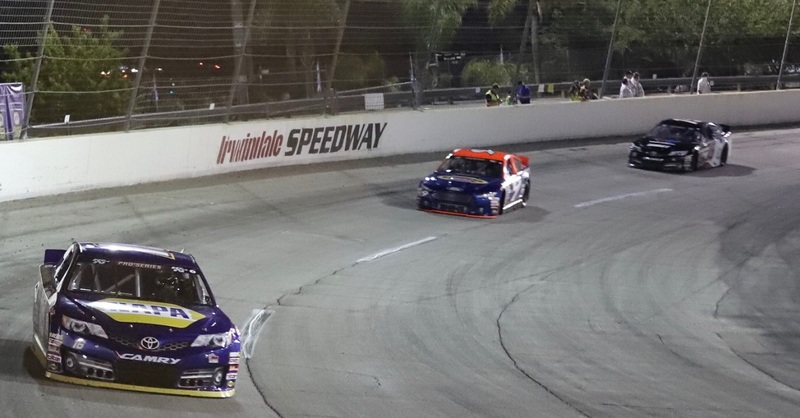 Along with winning the rookie title in the series in his freshman season in 2017, Kraus has accumulated five wins, six poles, 17 top-fives, and 20 top-tens in 28 starts in K&N West competition over the past two years. 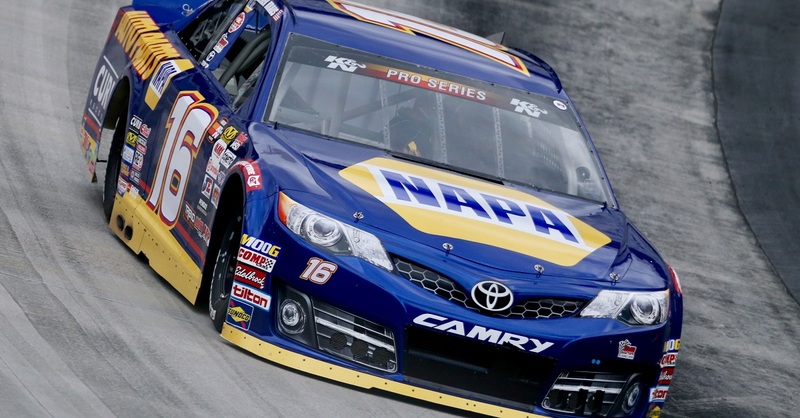 He has one win, two poles and six top-tens in nine K&N East starts during that span.